Sharon Barang'a, B.A. has more than five years of experience in journalism with a special focus on covering education, children affairs, and human interest features, where she produces documentaries and features that champion for the right to education for every child. 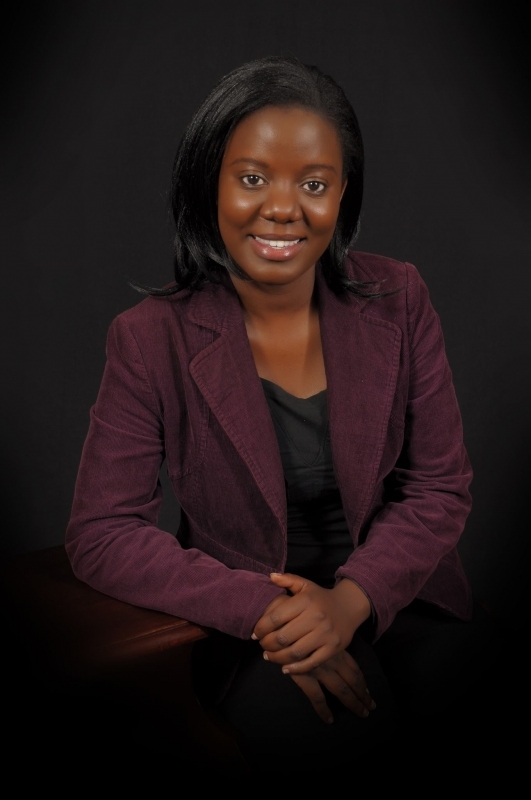 Currently, Ms. Barang’a is a TV journalist, working with Nation Media Group's NTV Kenya, where she researches, writes scripts, edits, and produces features. Ms. Barang’a holds a Bachelor of Arts in Social Communication from the Catholic University of Eastern Africa and has won a number of awards both locally and internationally including most recently named one of the best in “Visual Reporting for Early Childhood Development” from the International Center for Journalists (ICFJ). Ms. Barang’a is also an alumnus of Mandela Washington Fellowship, a flagship program of Young African Leaders Initiative that was started by the former US president Barack Obama.